Grows twice the amount of fruit and vegetables compared to ordinary garden soil. Specially formulated with organic plant food. 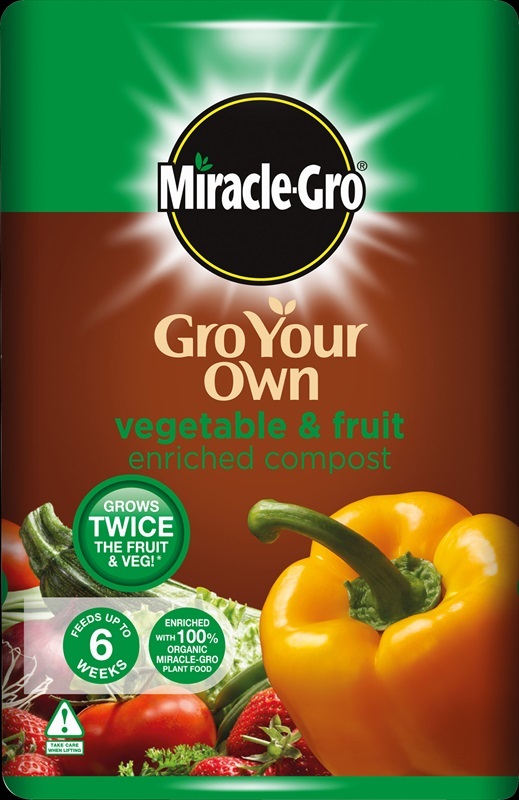 Ideal for all areas of fruit and vegetable growing.